The PBE has been updated! We're kicking off the 5.4 PBE cycle with slew of tentative ability changes for Zilean, a new set of ability icons for Zilean, a new idle animation for DJ Sona's Ethereal stance, and more! Here's 20thCenturyFaux with details on the tentative 5.4 changes for Zilean that are up for testing in today's update! Ever since his passive went to local from global, Zilean has struggled to succeed on the rift. His kit was such that no new power could be added safely--his R often full heals, his Q does so much damage that it needs sharp mana-gating to prevent Zilean from winning lane automatically, buffing his passive or W would be a de facto Q buff, and his E already permanently slows or hastes things. By the nature of his spells, and specifically the Q's targetting paradigm, it was impossible for us to responsibly add power to Zilean though he sorely needed it. Having all of his damage come from directly targetted effects leaves insufficient room for play from him or his opponent, and tends to result in a relatively flat outcome. Through careful balancing of cosmic forces, Zilean has unraveled this riddle by pulling a single thread: converting his targetted Time Bomb into a lobbed sticky bomb. Time Bomb is now tossed to its destination, attaches to the first unit to come near it (prioritizing champions), and persists even if it hits the ground. 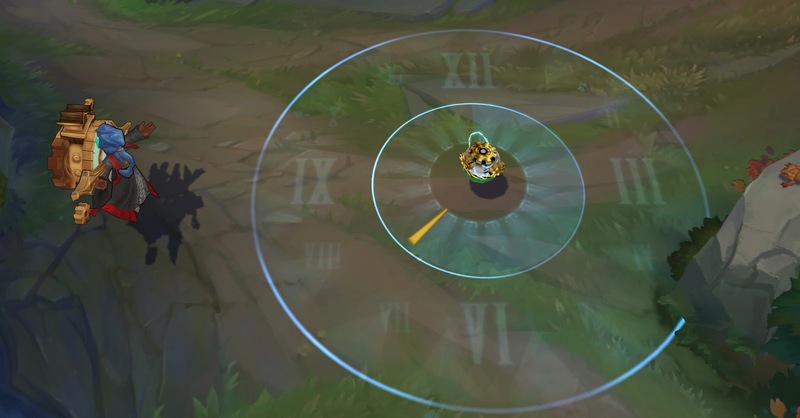 By adding in a way for enemies to play against his Time Bomb, Zilean can safely channel more temporal power. Much more. Attaching two Time Bombs to the same unit detonates the first early, just like on live--only now that detonation stuns enemies in the radius of the Time Bomb, making it the largest non-ultimate stun in the game. His Time Bombs have more range and cost less mana, though they do slightly less damage. 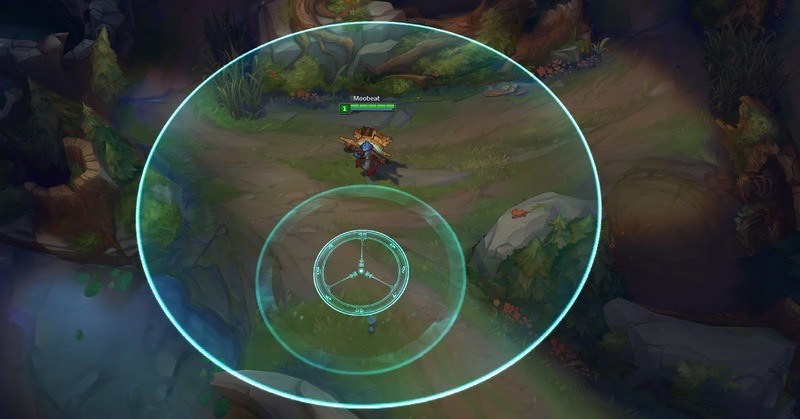 By remaining active on the ground, Zilean can create large zones of control around the map, using them to block passages, scout brushes, or stack two bombs on the same place to instantly stun enemies who attempt to move through while dealing massive AE damage--brutally effective area denial. He can also put a pair of bombs on an allied champion to stun all enemies around them. Time Warp is supercharged, recieving greatly reduced mana cost and cooldown. It has slightly reduced effectiveness at rank 1, and its cast range has been brought in line with most ADC autoattacks to keep it from negating the skill component of Q--he can use his Time Warp to guarantee a stun, but he has to put himself at risk to do it. Time warp also now scales in effectiveness by rank instead of in duration, eventually reaching 99% haste/slow at rank 5. This sharply improves the responsiveness and effectivenss of Time Warp lategame. Next, Zilean's Chronoshift has been decoupled from his Rewind, going to 120/90/60 from 180/180/180 but no longer being reduced by Rewind. This change is important for his new balancability--previously, we had no way to adjust Chronoshift's cooldown lategame without changing it early game or altering Rewind at large. The change should be neutral-to-positive for Zileans until rank 5 Rewind and max CDR, at which point it's a slight nerf. You still can't killean the Zilean--the idea here is to take Chronoshift out of being twice-a-fight lategame now that it no longer has to be such a gigantic portion of his power budget. Zilean's autoattack timing has long been one of the worst in the game, but with his practice tossing bombs his throwing arm has gotten quite a workout--he should find last-hitting much easier now. He also had the same attack range as Ashe/Varus mainly by virtue of being one of our oldest champions (har har); that kind of power costs too much for how little it helps, so his range has been brought in line with most ADCs (550 from 600). Lastly, power looks good. His particle effects and spell icons have been updated to reflect this. Zilean's got swag." 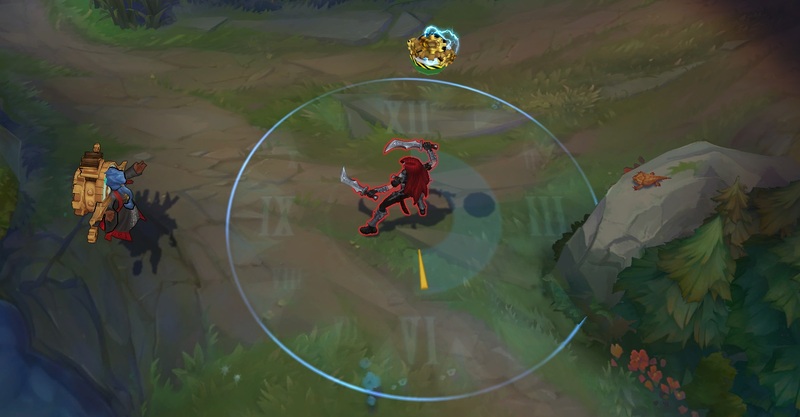 The most visible of these changes are to his Time Bomb (Q) - which is now thrown (similar to a Corki or Ziggs Q) and stuns everyone in a small area when double bombed! "Zilean tosses a time-delayed bomb to a location. The bomb sticks to the first unit which comes within a small area around it (prioritizes champions). After 3 seconds it detonates, dealing X magic damage to all surrounding enemies. Placing two bombs on a unit detonates the first bomb early, stunning all enemies in the blast for 1.1/1.2/1.3/1.4/1.5 seconds." Zilean also has new VFX for his W and speed/slow VFX for his E! As previously mentioned, DJ Sona is on the PBE for an extended stay! Here's an updated video preview for anyone who missed her debut last cycle! Check out DJ Sona . our upcoming ultimate tier skin, and her Kinetic, Concussion, and Ethereal forms. As you may have noticed, today's update includes a new idle animation for Ethereal stance - she now rocks back and forth and grabs her headphones. Targeting - Q is now thrown at a location instead of targeted, first unit to come in contact with it "picks it up". According to 20thCenturyFaux - "priority is: anything with a bomb > enemy champ > ally champ > enemy creep > ally creep"
New Effect - "Placing two bombs on a unit detonates the first bomb early, stunning all enemies in the blast for 1.1/1.2/1.3/1.4/1.5 seconds."